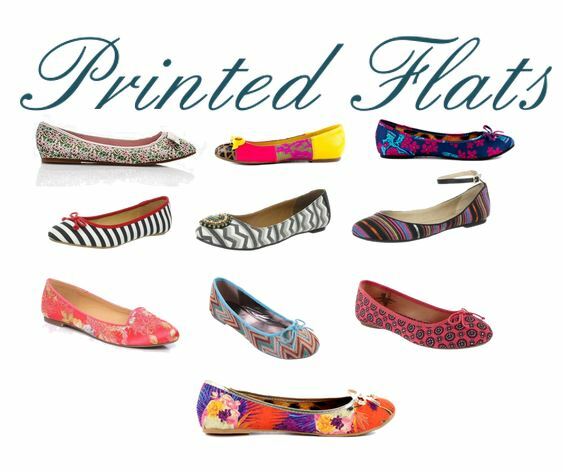 A great transitional shoe going from summer to fall is a printed flat. 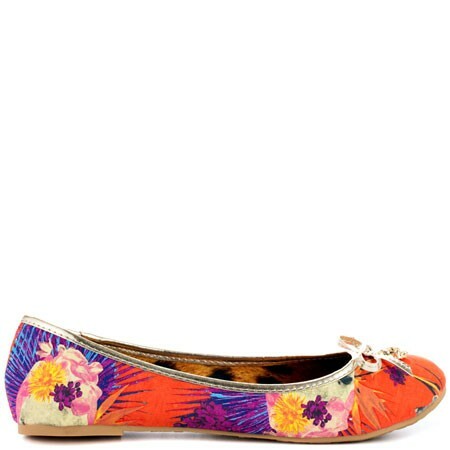 It covers up those toes and it looks great with shorts, skirts and jeans. 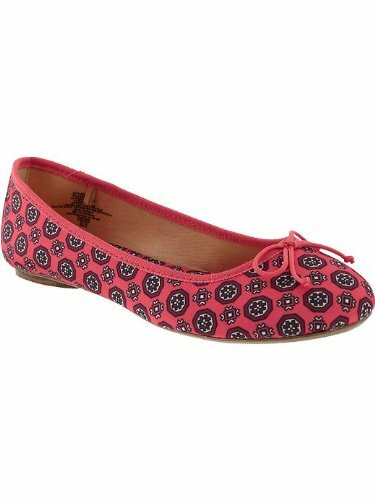 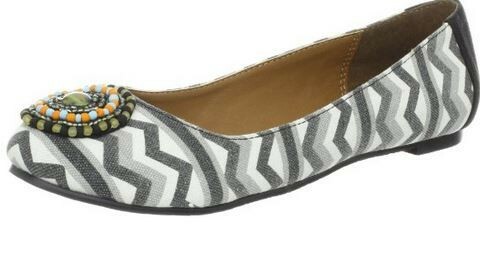 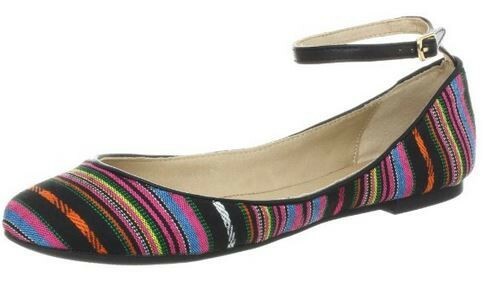 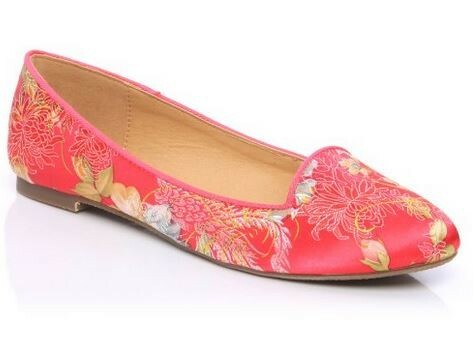 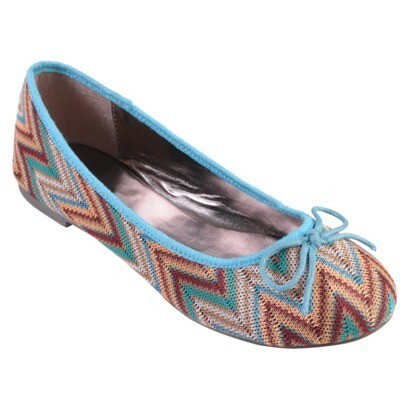 There are so many super cute and stylish printed flats out there that are also affordable. 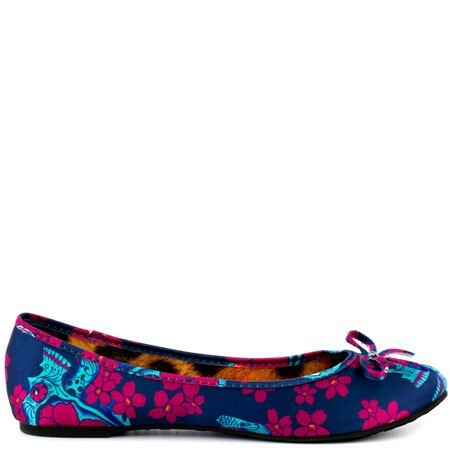 At one point in time I was on a cheetah kick, so I am good to go there. 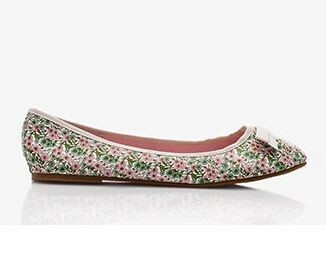 I need to add a few other ones to my shoe arsenal and after looking at a few of these beauties, I know just the ones that have my name written allllll over them.